Licor Amor - named after the spanisch word for ‘love’, loveliqueur. Love is the most beautiful emotion of human being. all back together in this fine liqueur. 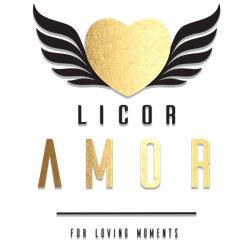 Licor Amor is a very exclusive liqueur produced with high care. Click here to read more about the ingredients.